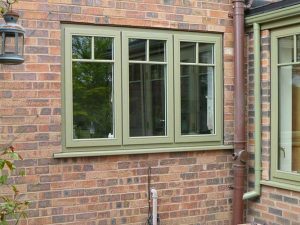 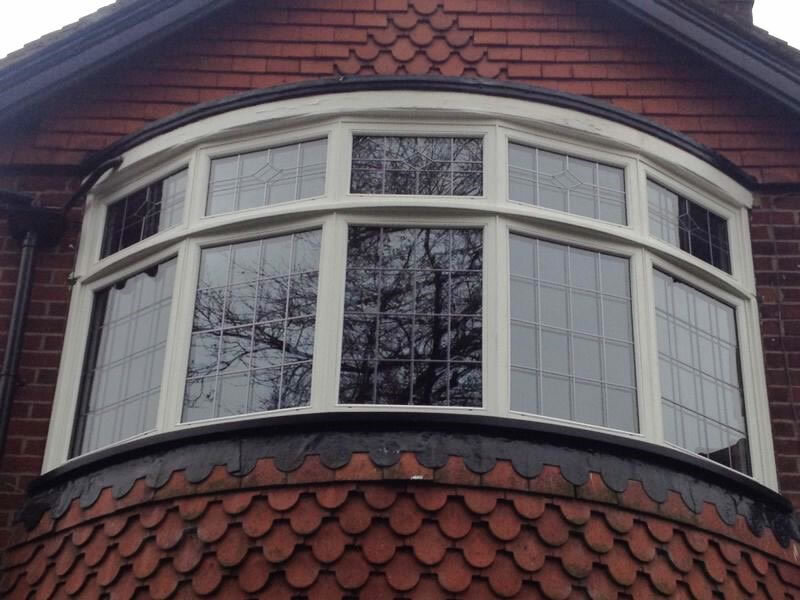 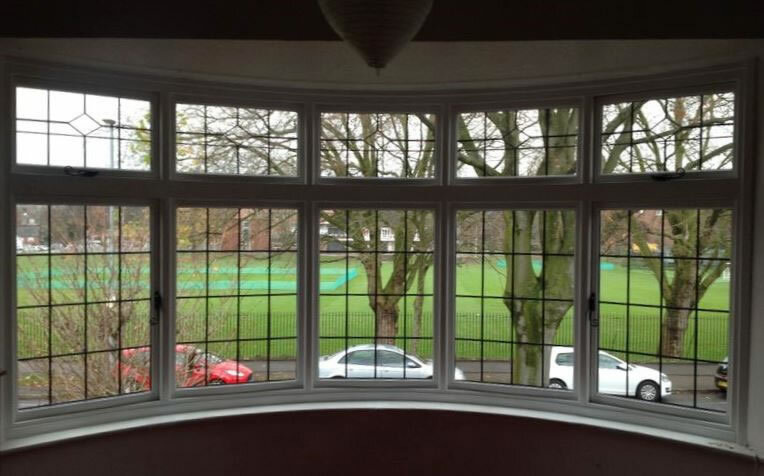 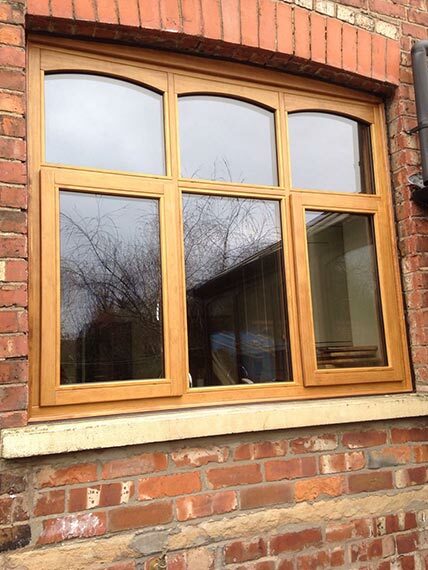 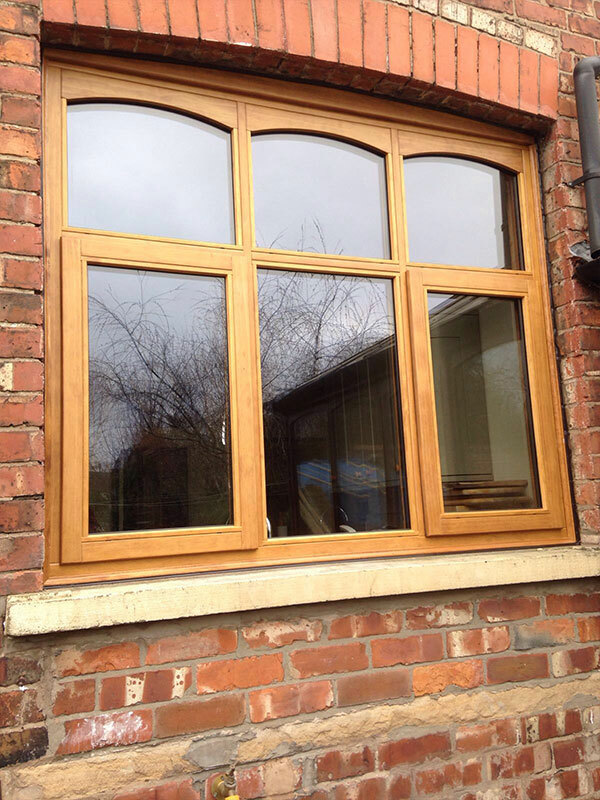 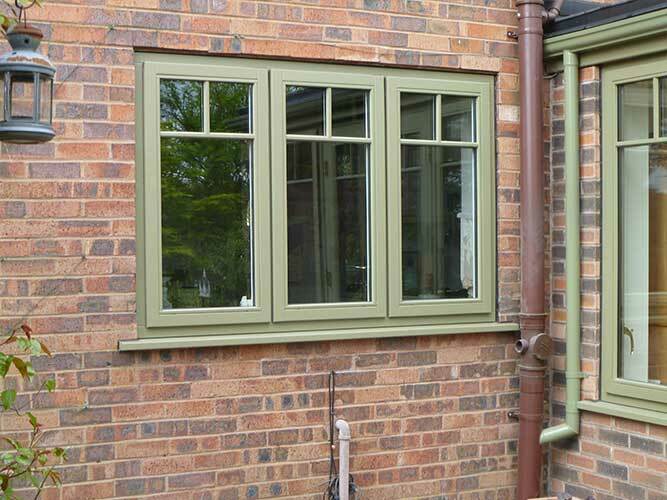 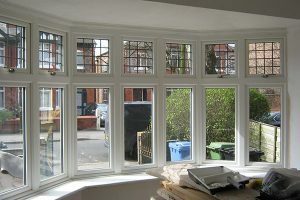 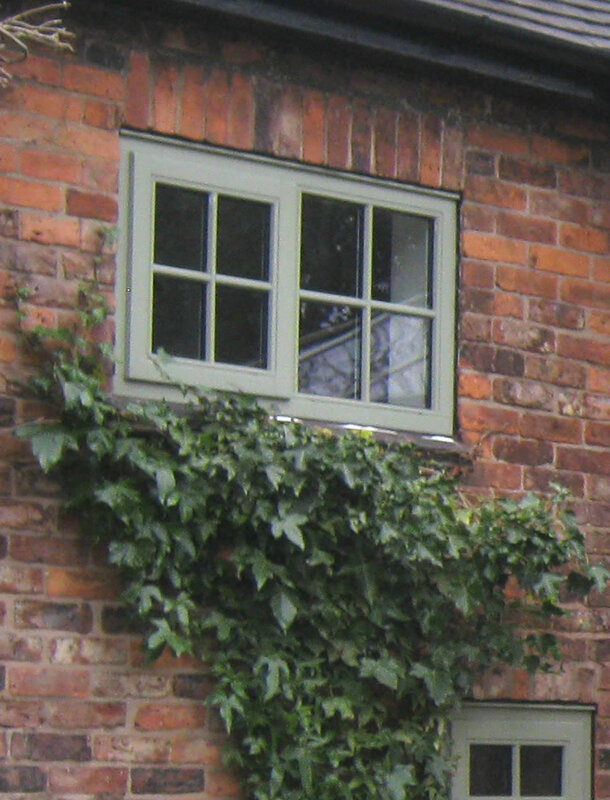 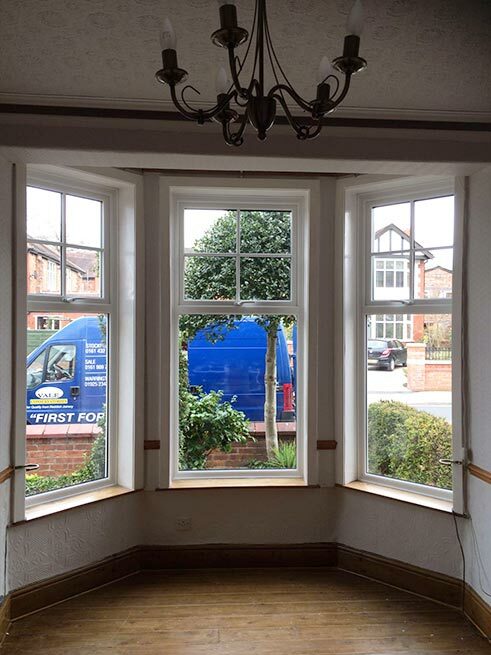 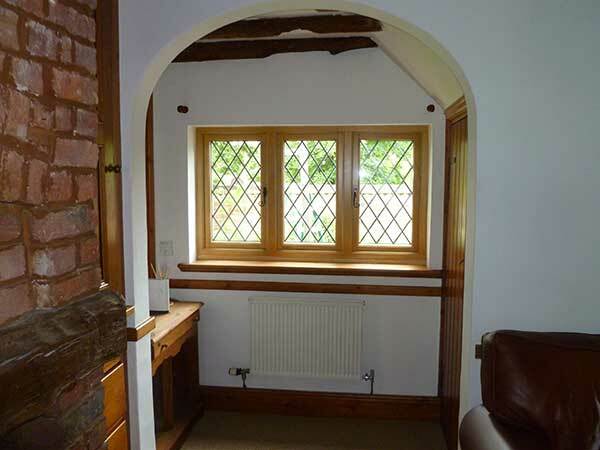 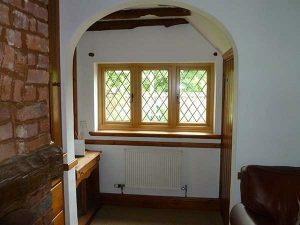 Beautiful softwood and hardwood timber windows made just for you. 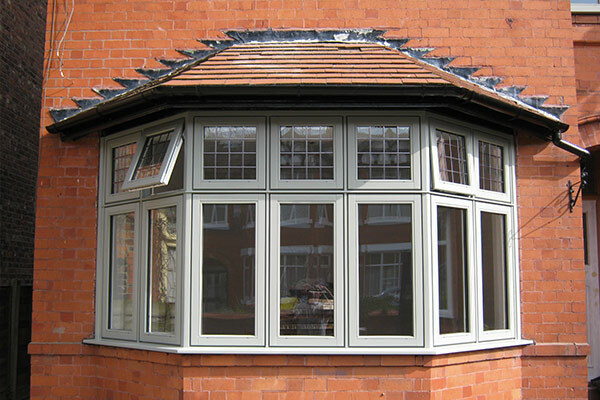 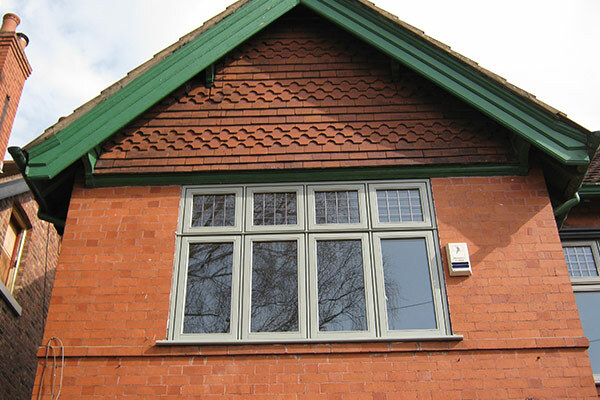 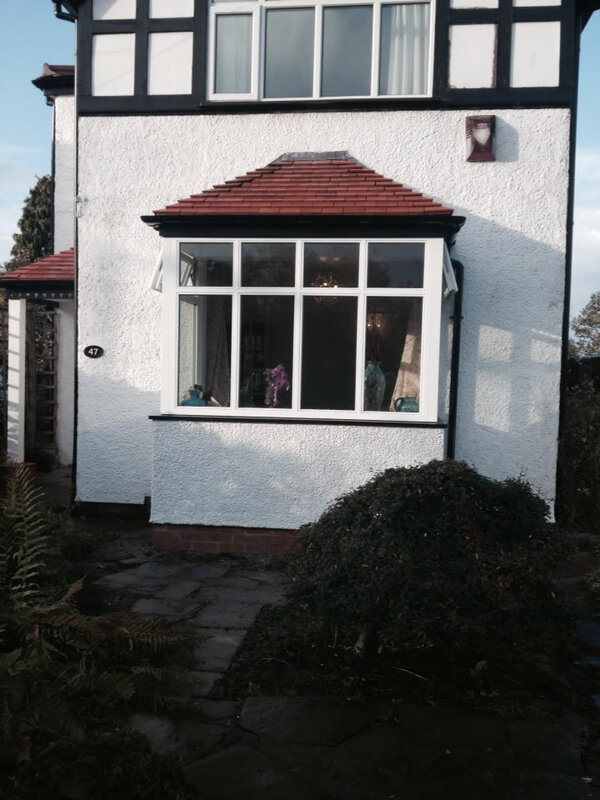 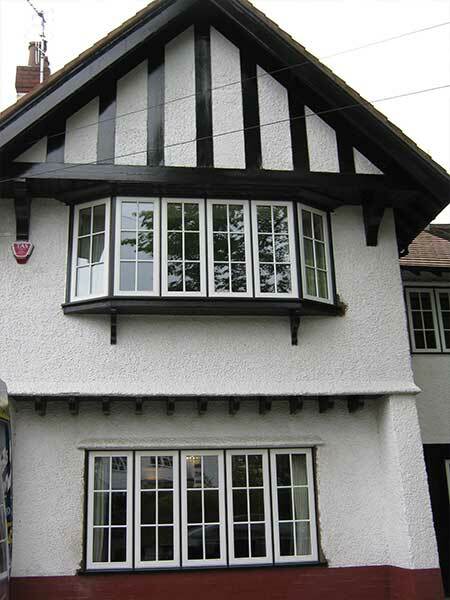 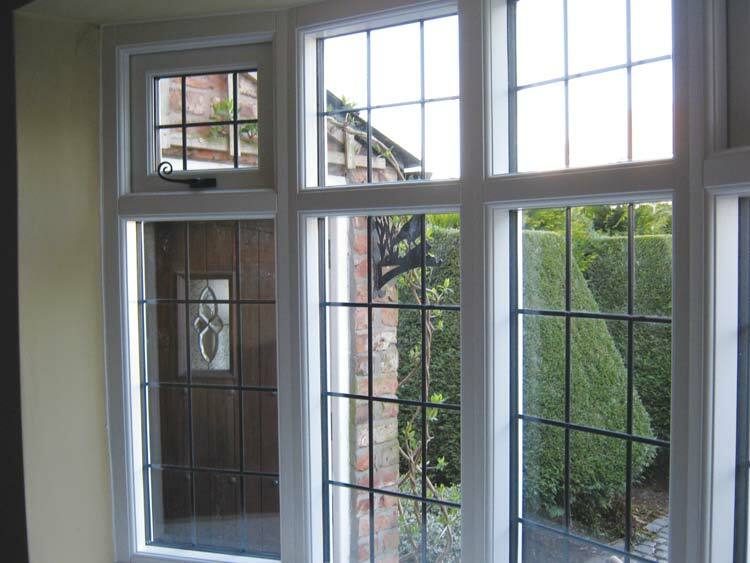 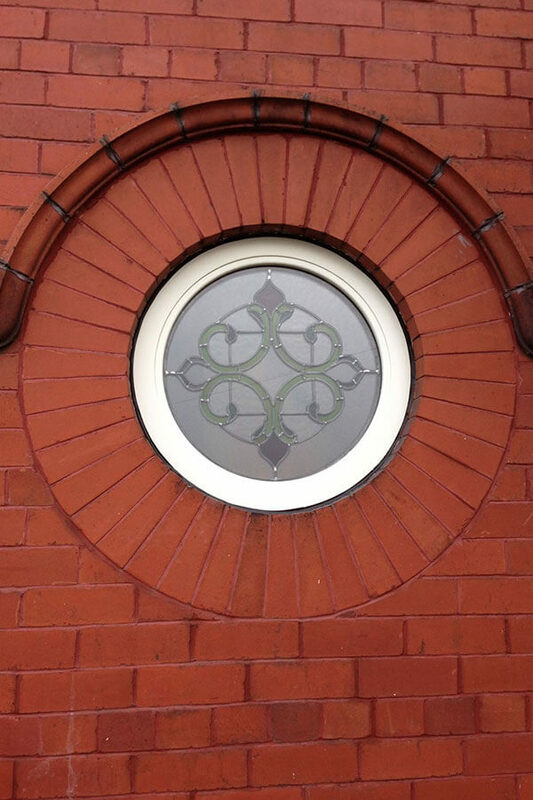 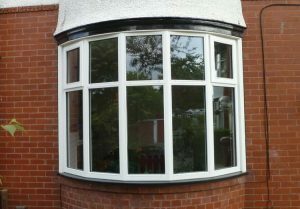 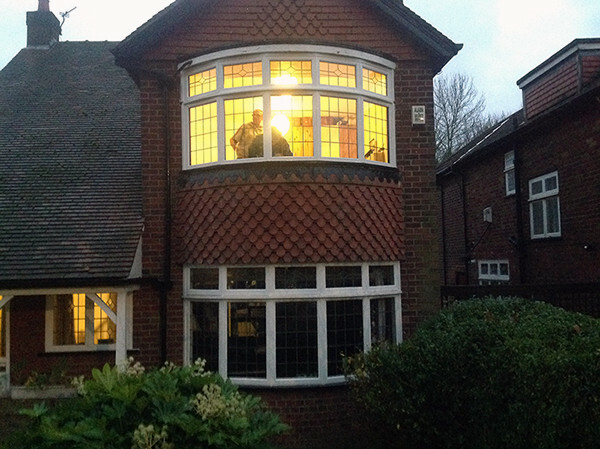 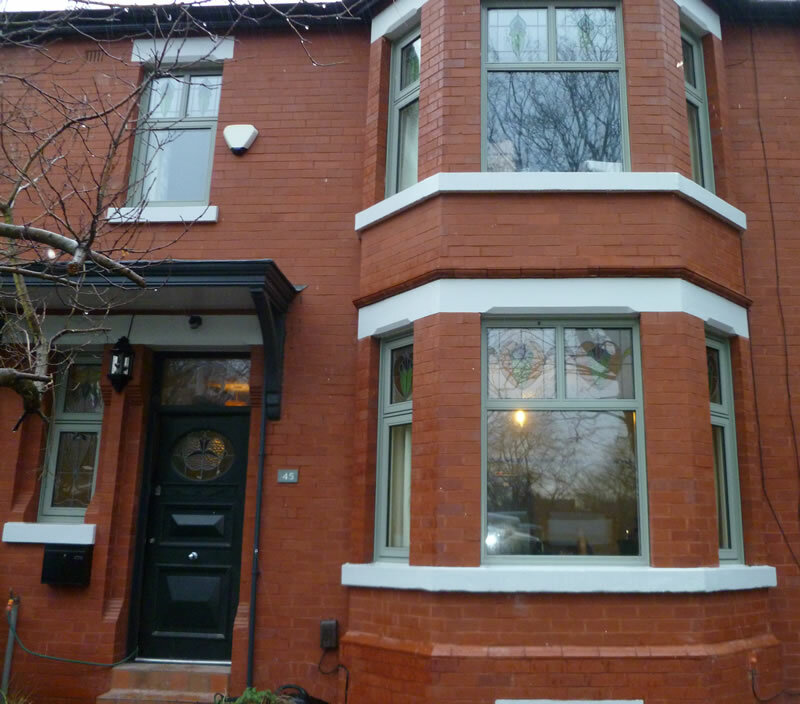 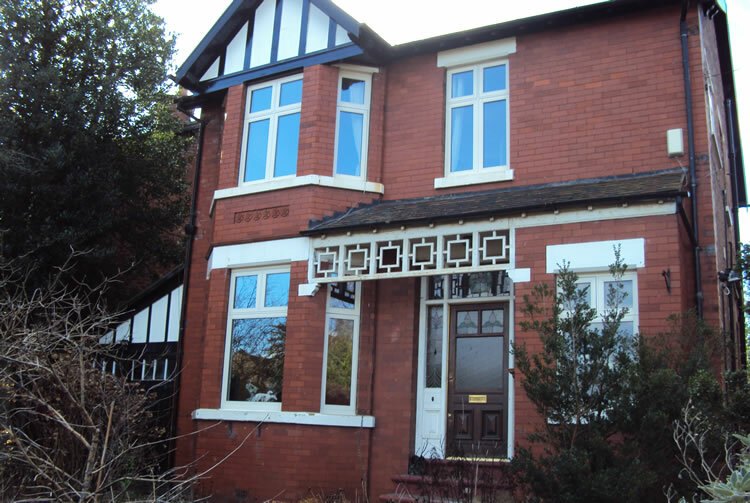 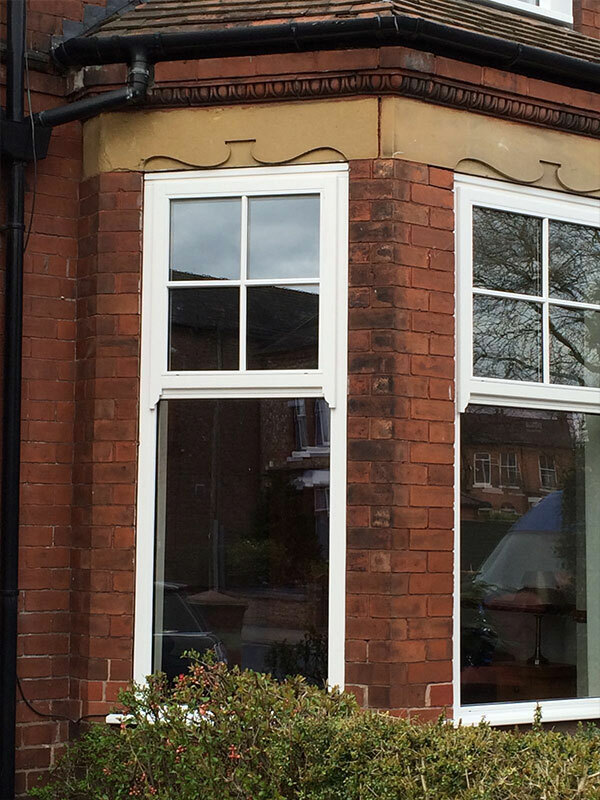 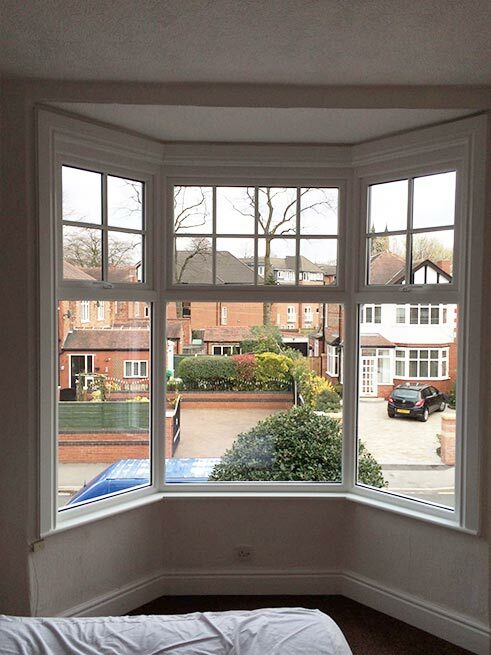 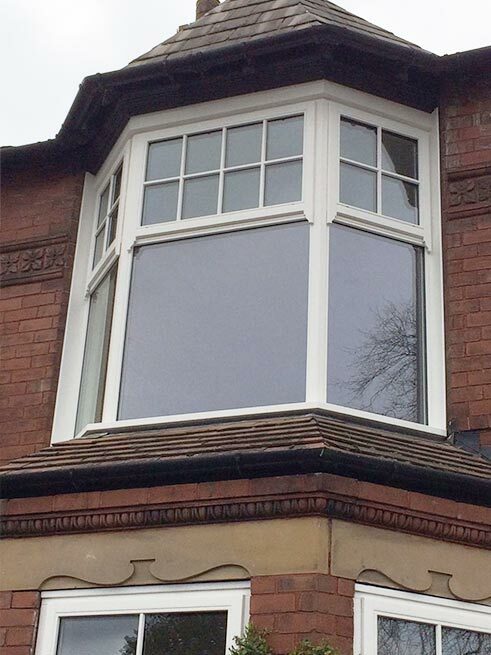 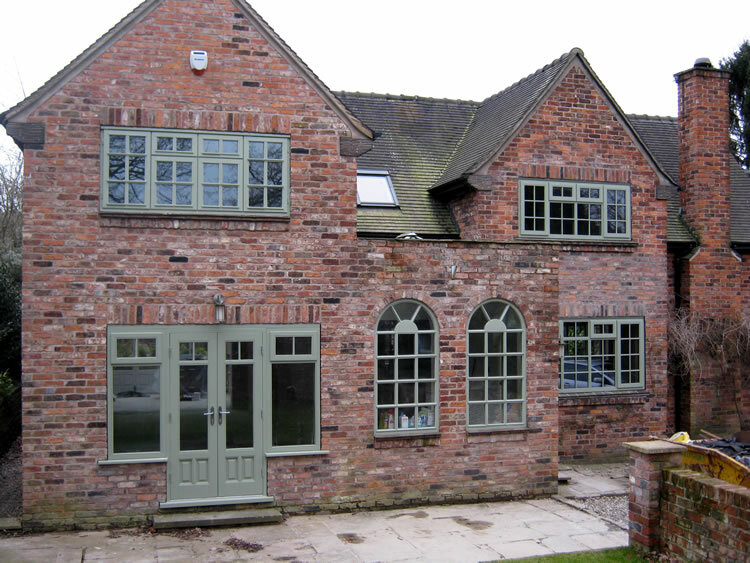 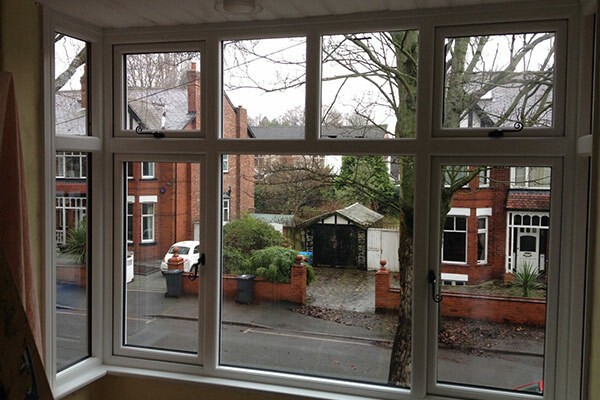 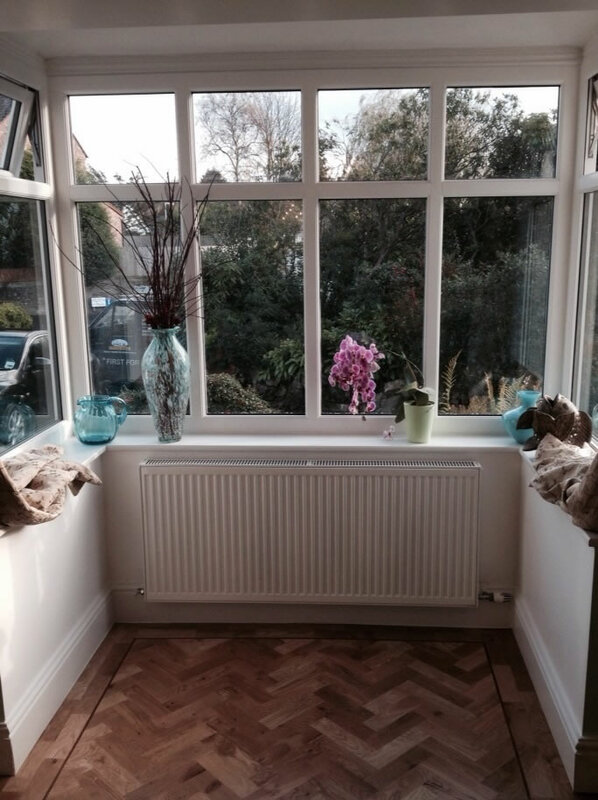 Classic charm meets modern design with our timber windows. 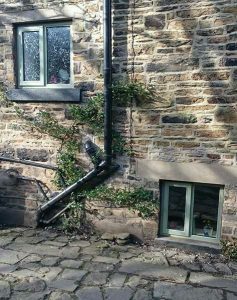 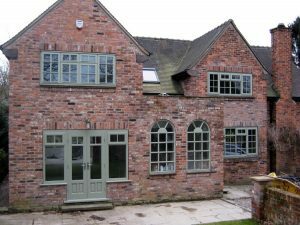 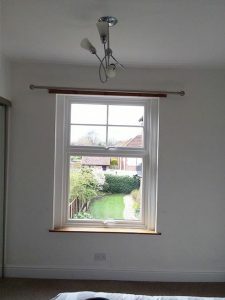 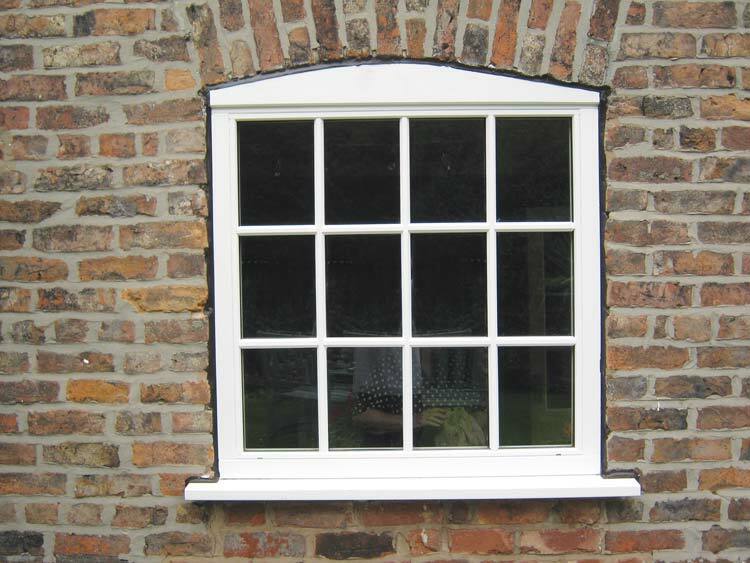 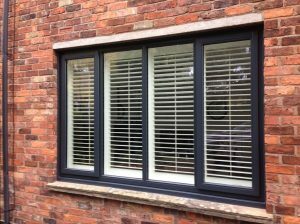 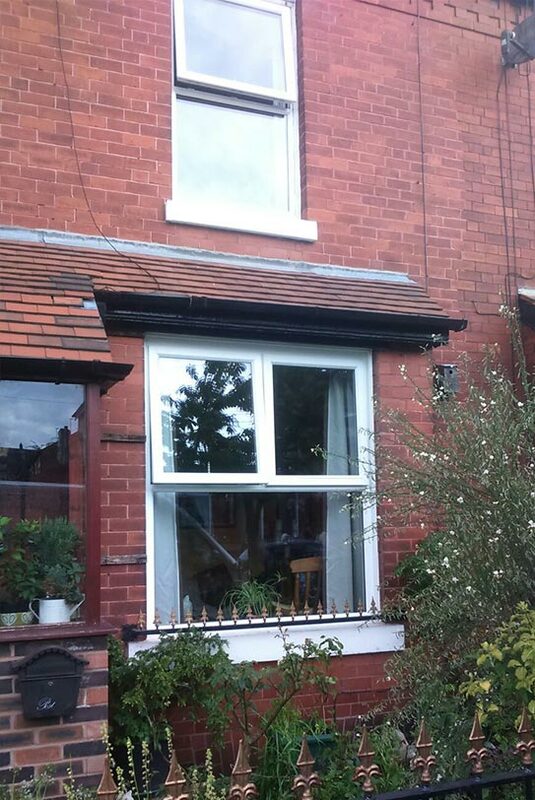 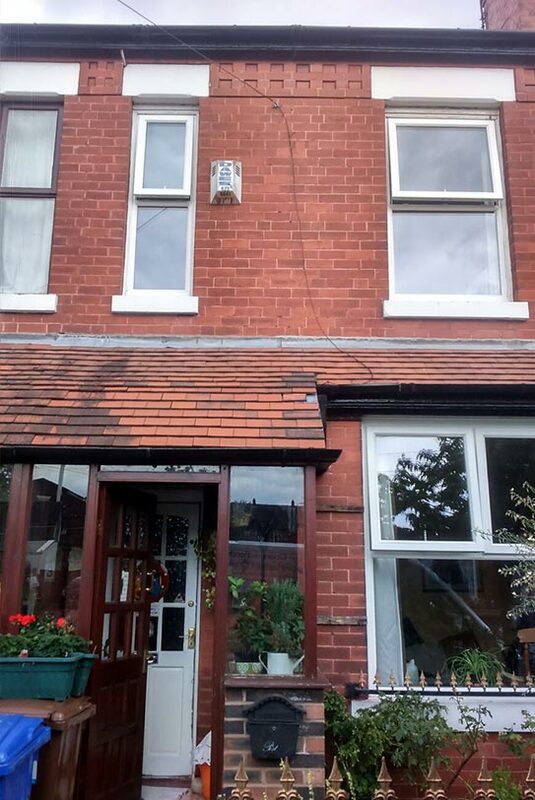 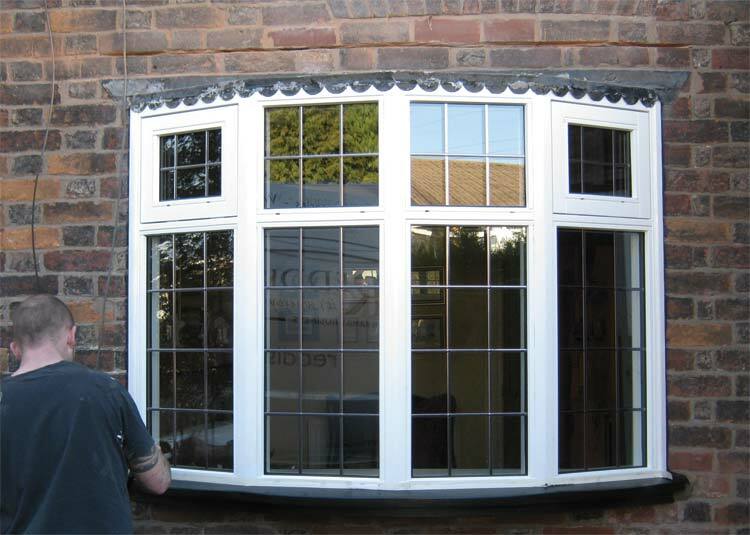 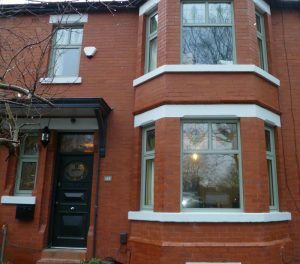 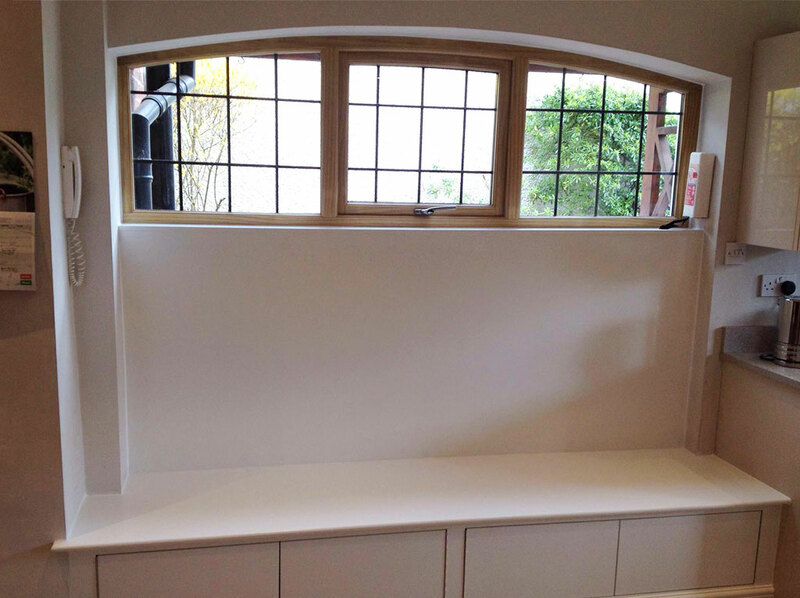 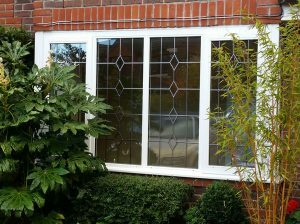 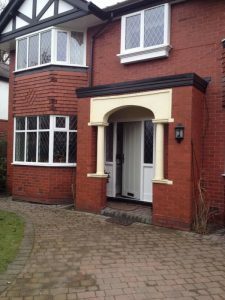 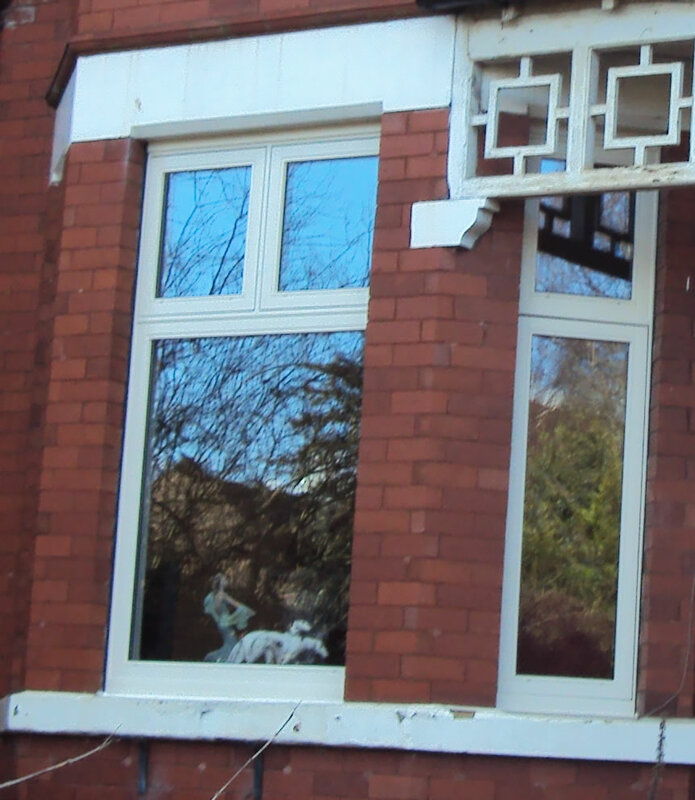 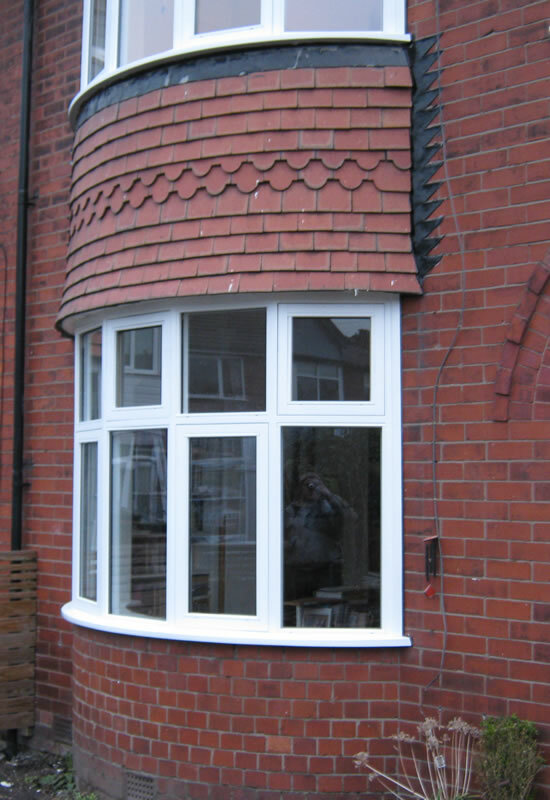 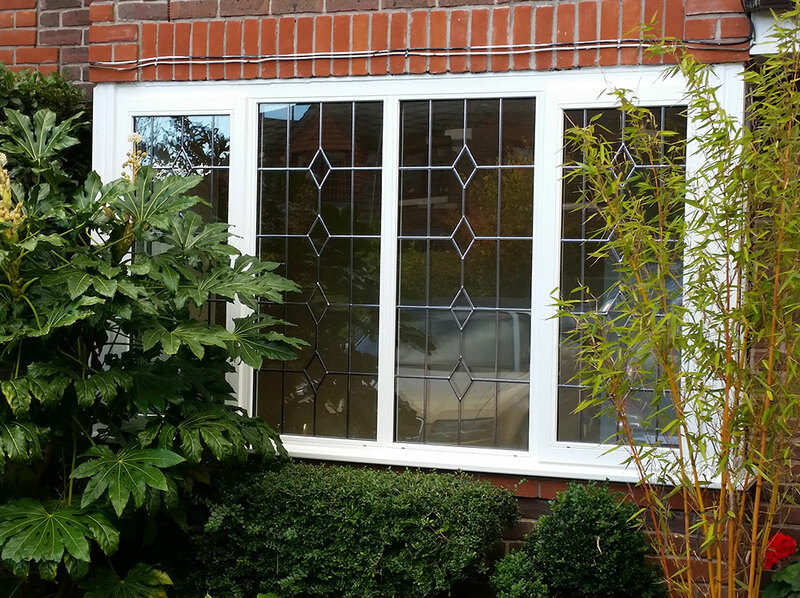 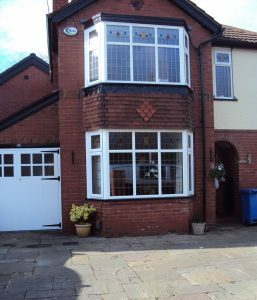 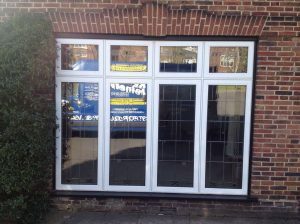 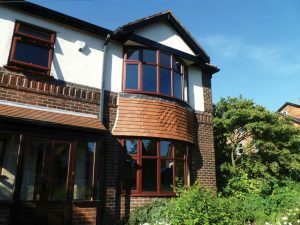 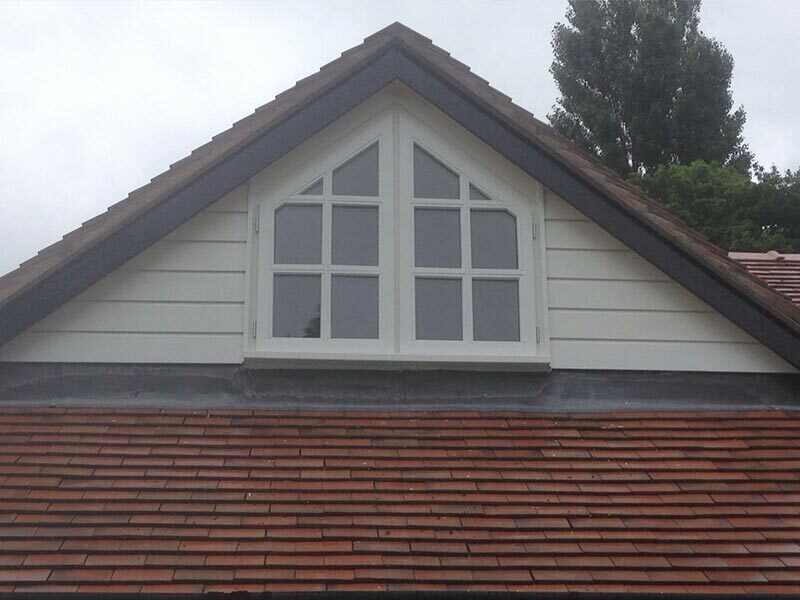 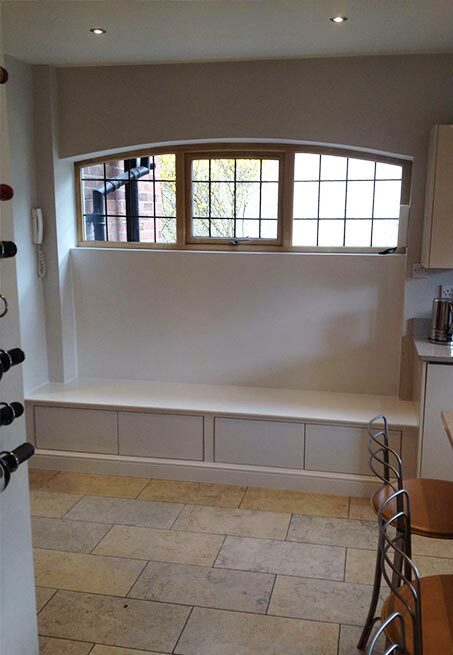 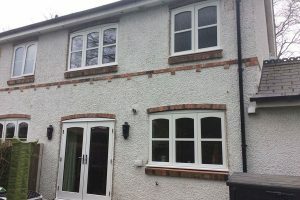 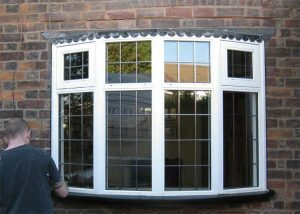 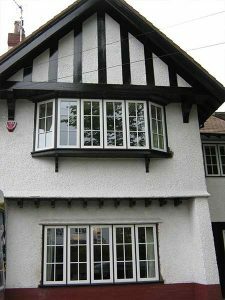 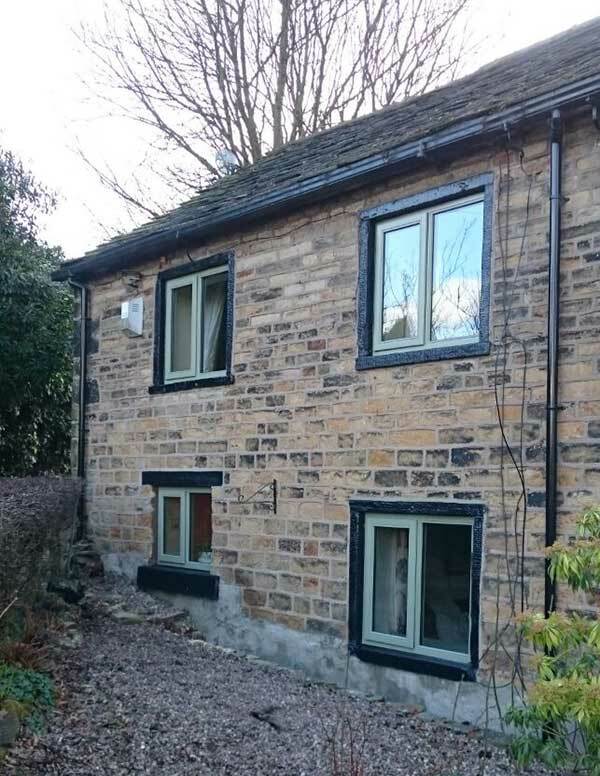 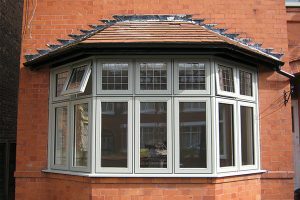 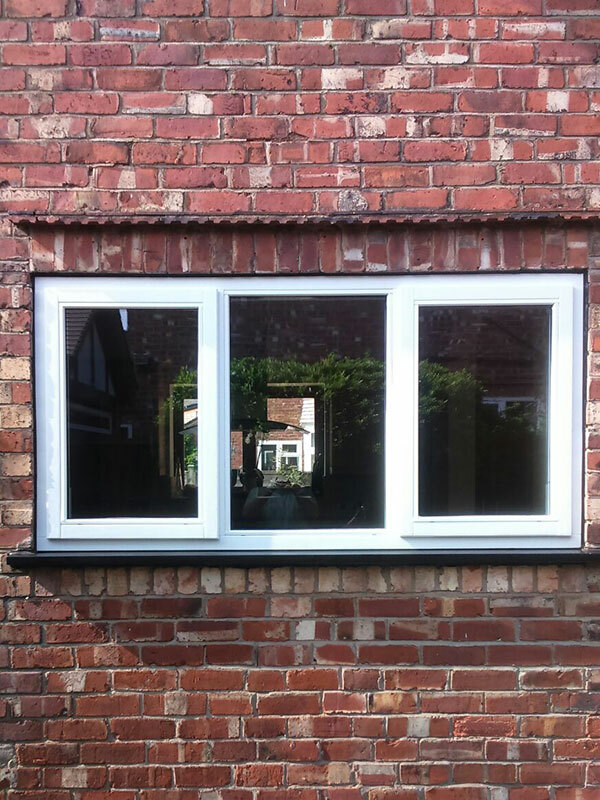 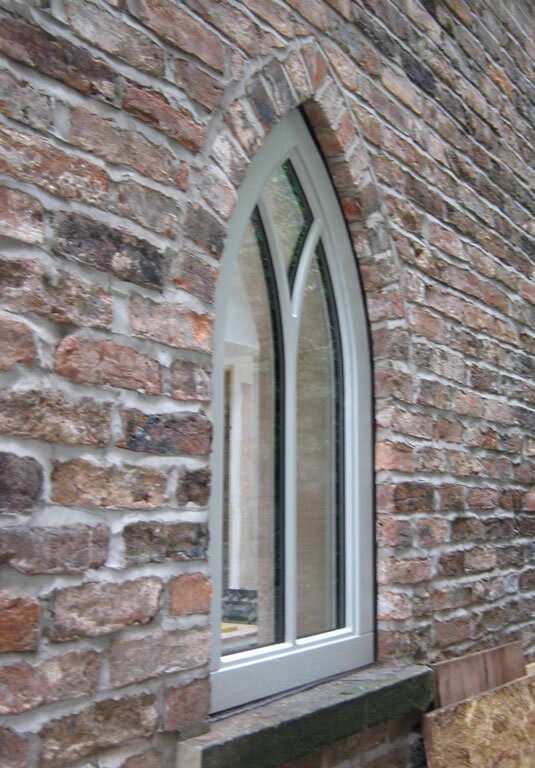 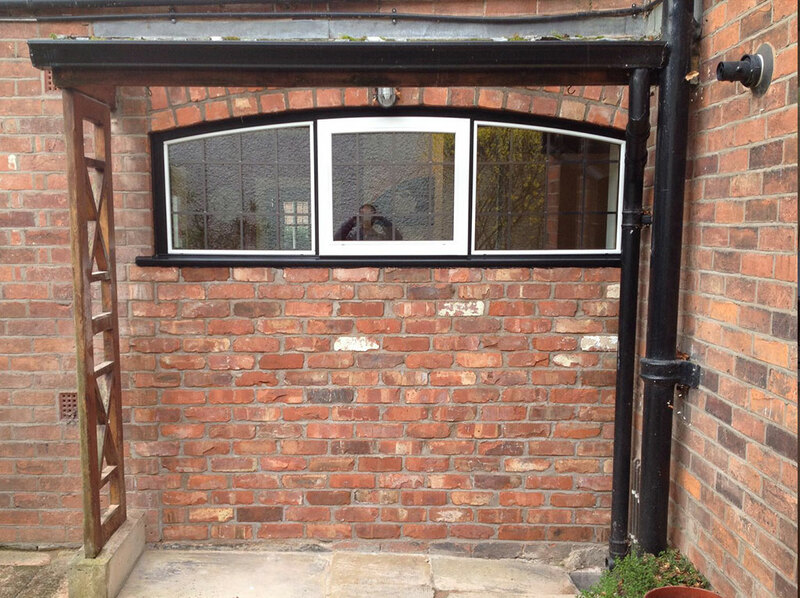 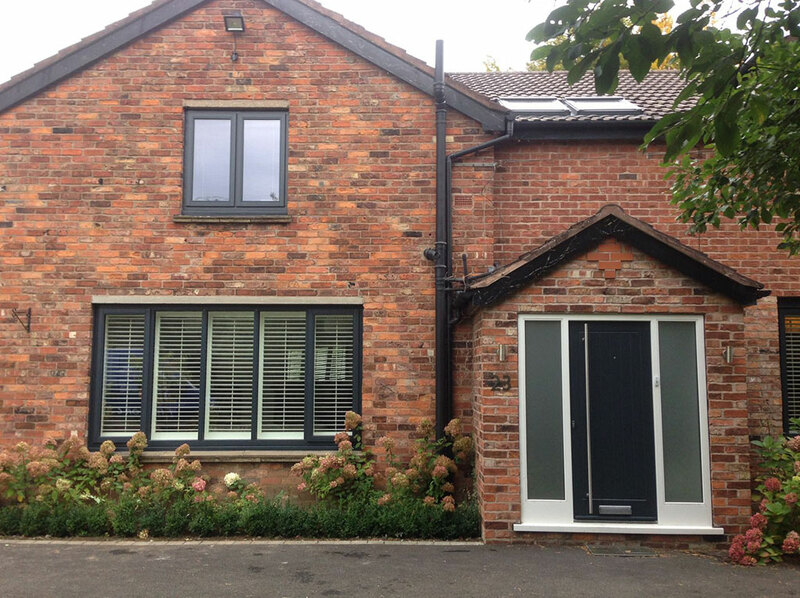 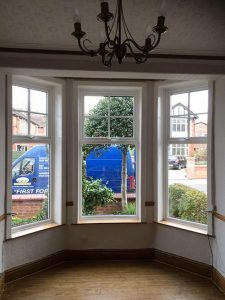 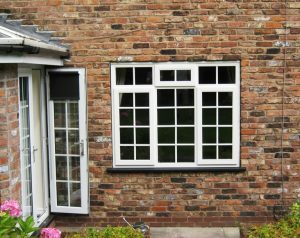 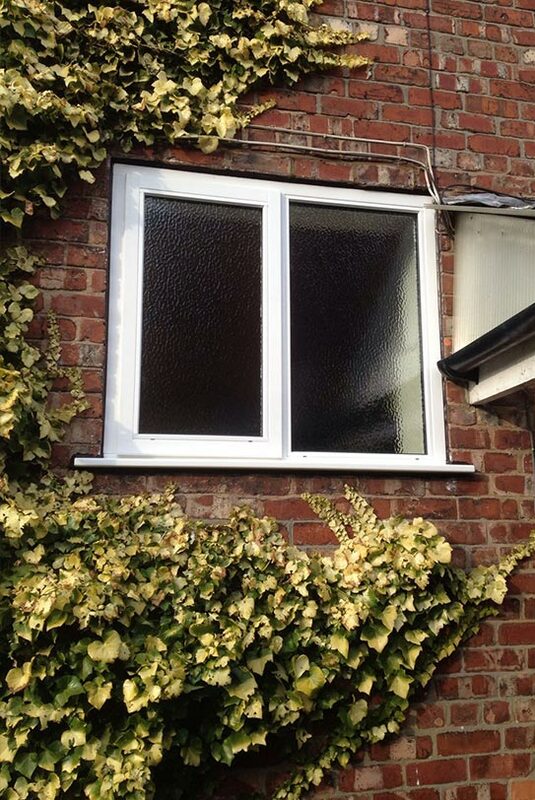 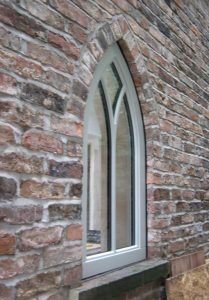 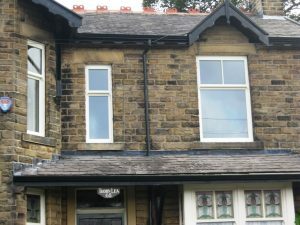 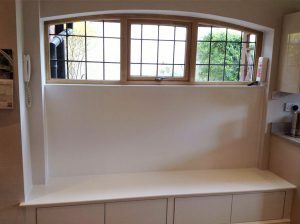 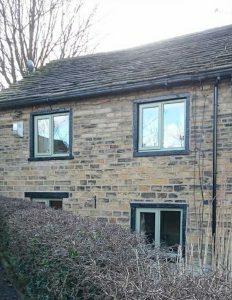 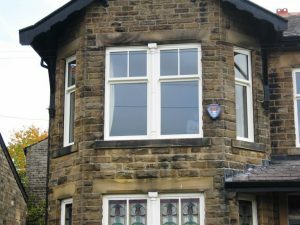 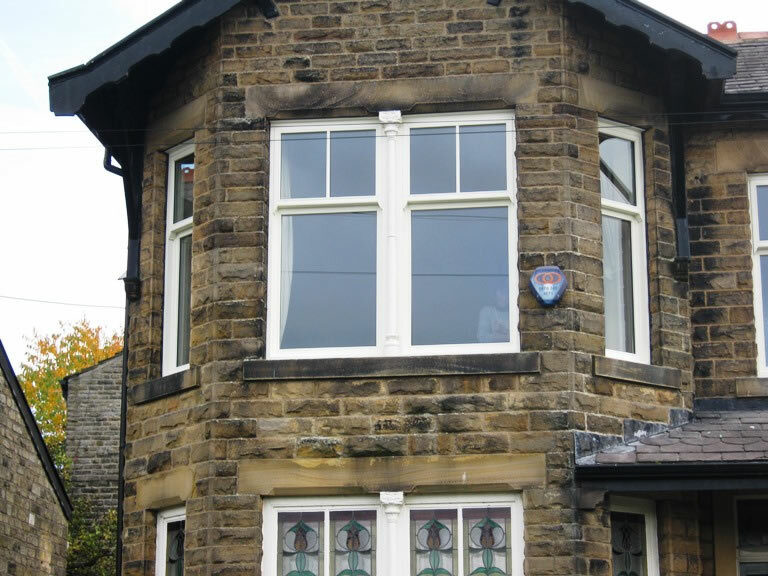 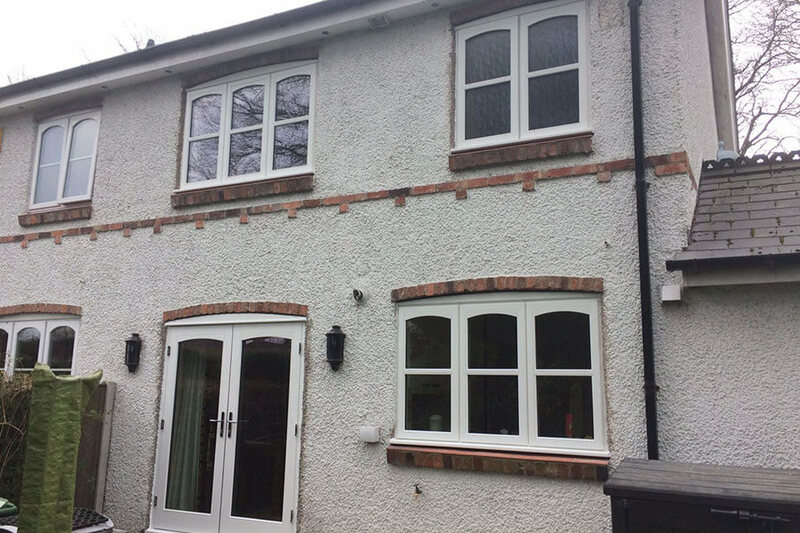 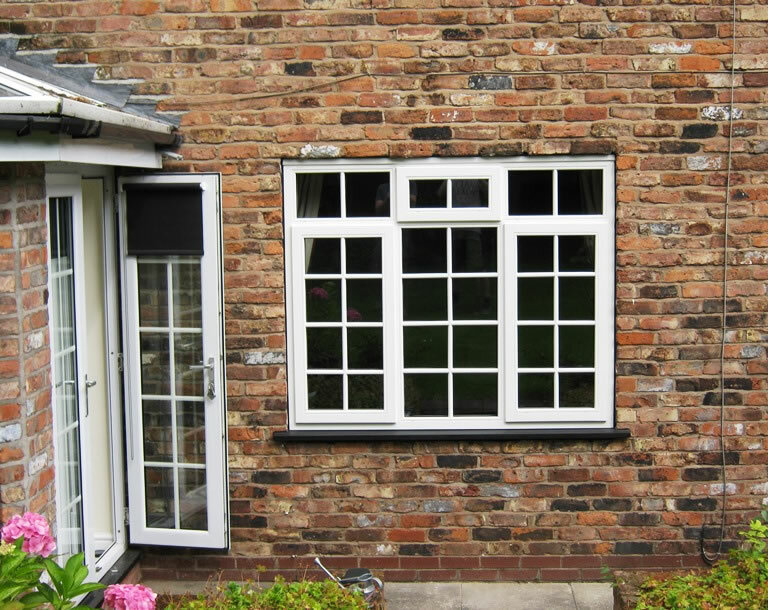 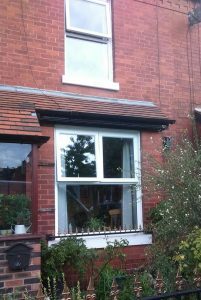 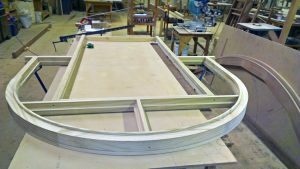 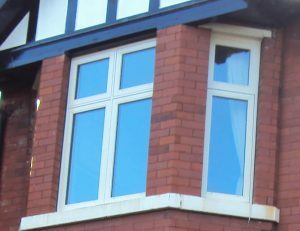 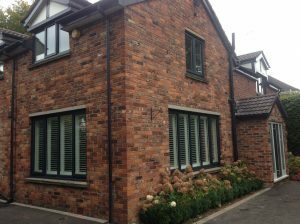 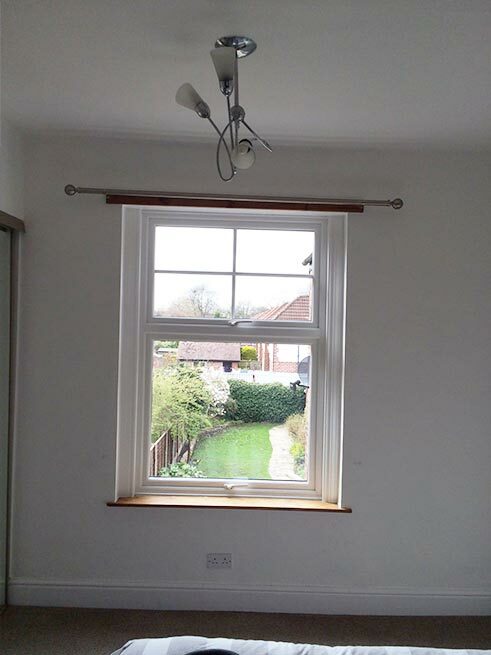 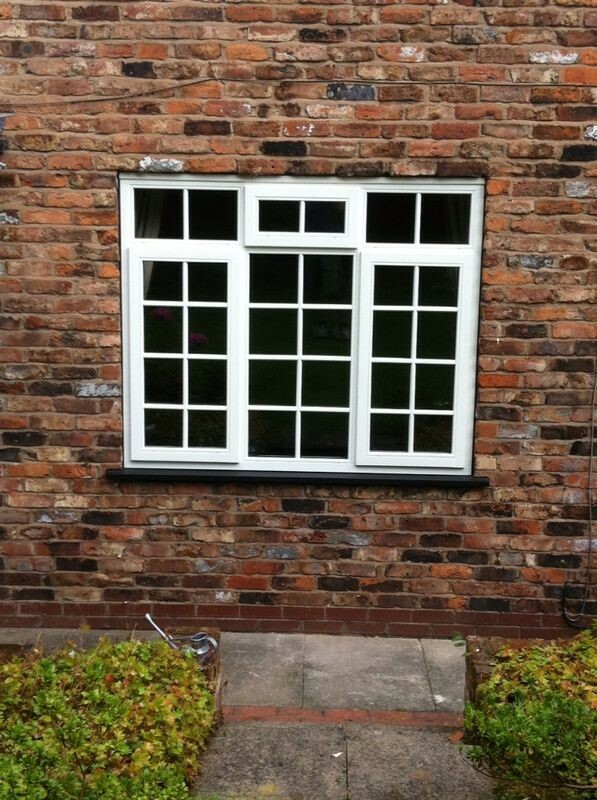 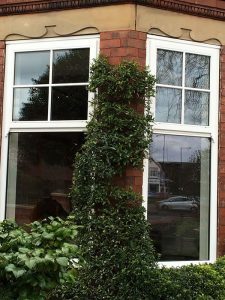 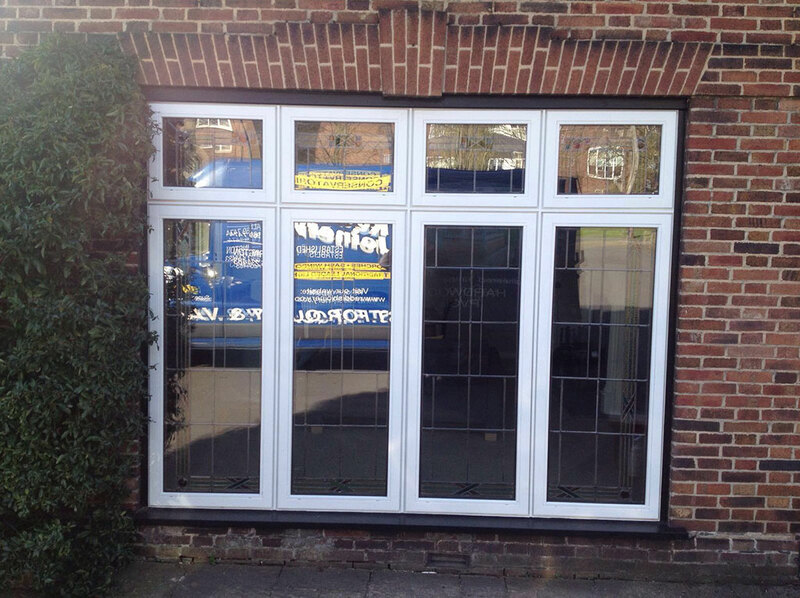 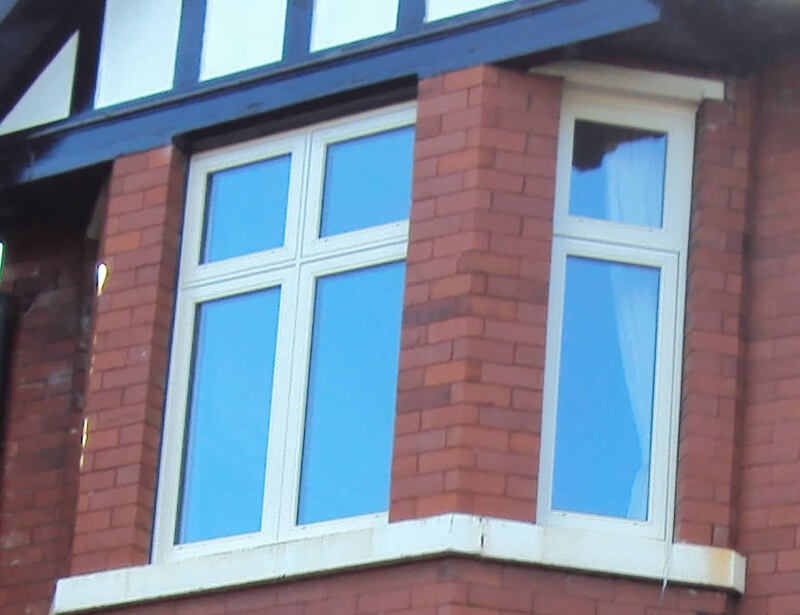 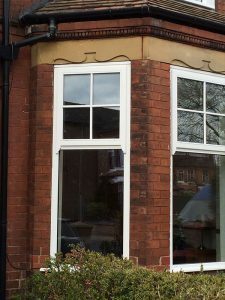 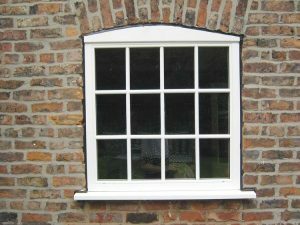 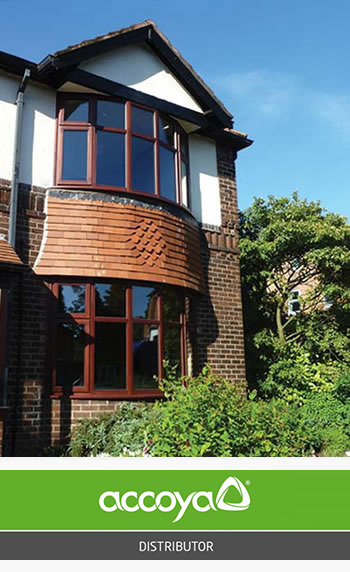 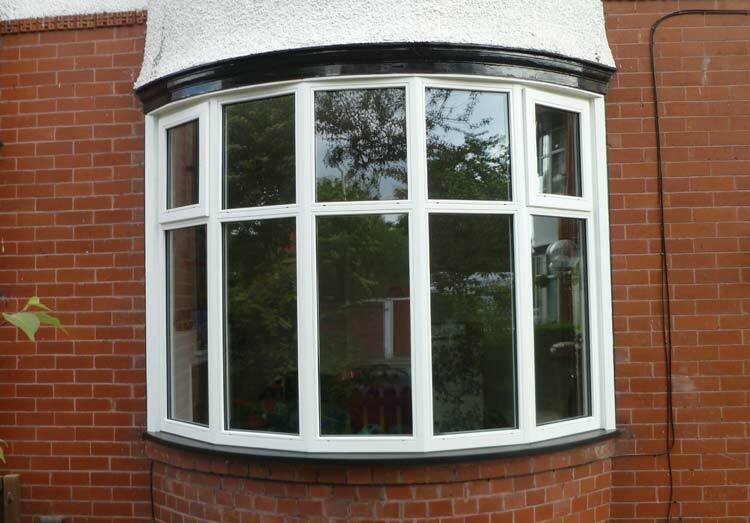 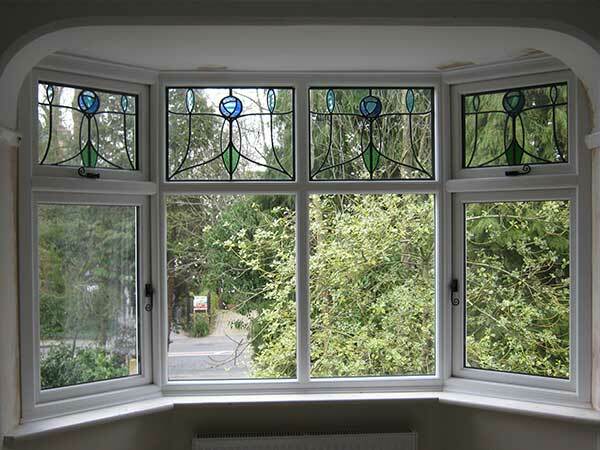 Whether you’re replacing your old wooden windows or prefer the traditional appearance of timber instead of uPVC we can make windows in any style, shape or size, to meet your requirements. 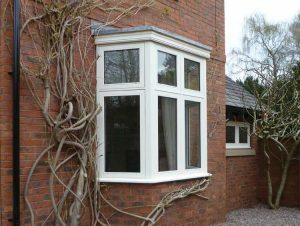 Contrary to popular belief, timber windows do not need excessive amounts of maintenance for them to stay looking good and functioning well. 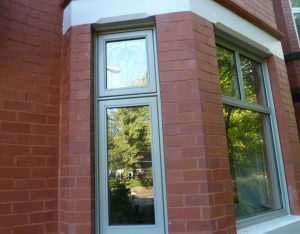 Once installed, we recommend you coat your new windows within the first 18 – 24 months and then every 6 – 8 years after that. 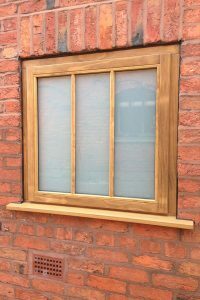 We use responsibly sourced African Sapele hardwood to manufacture our windows as well as Accoya, a high performance, engineered European Redwood softwood which provides a sustainable alternative to tropical hardwoods. 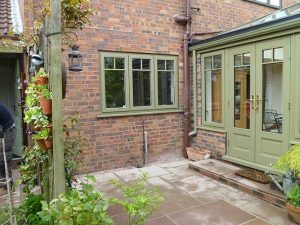 Accoya provides excellent insulation for your home and requires less preparation and sanding between coatings. 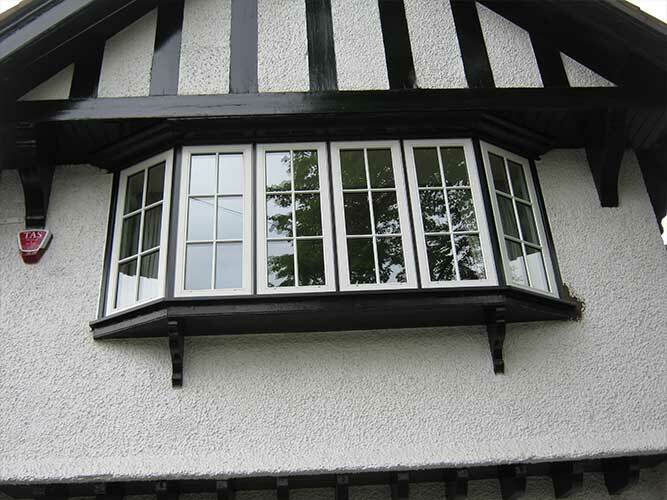 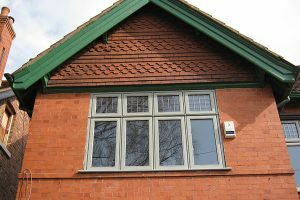 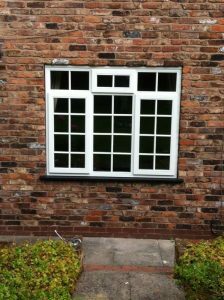 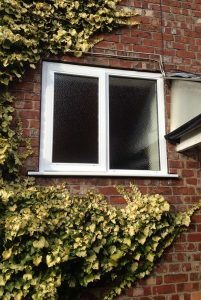 It’s also UV resistance for a longer lasting finish, and is guaranteed for 50 years in exterior use. 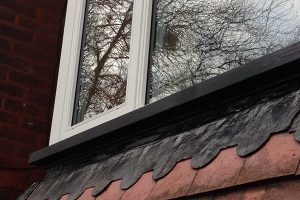 This material has undergone years of research, development and testing to ensure the highest levels of durability, stability and paint retention is archived. 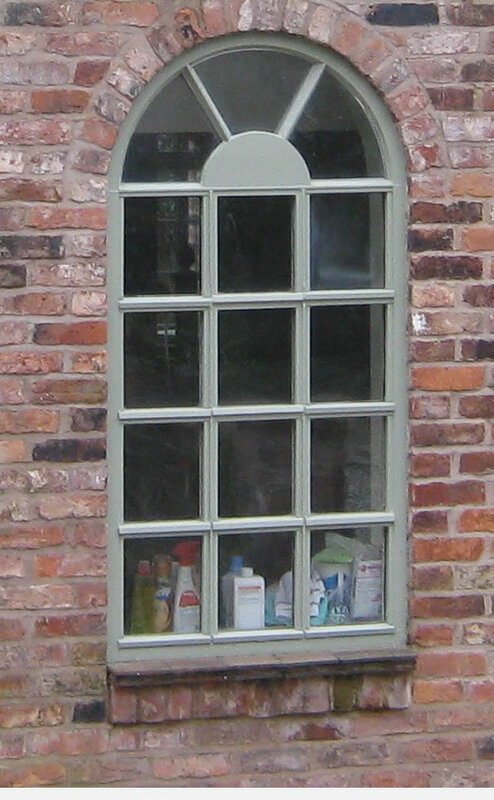 It’s compilation makes it virtually rot proof and insect proof. 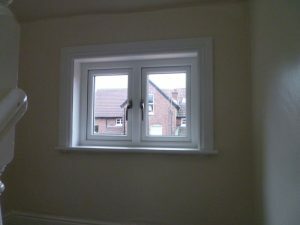 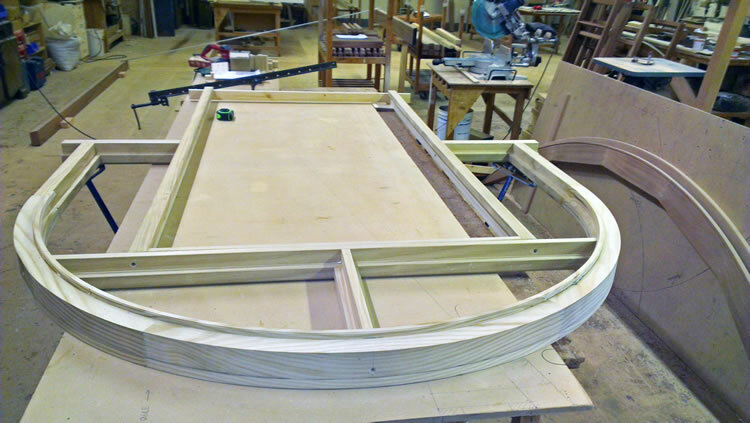 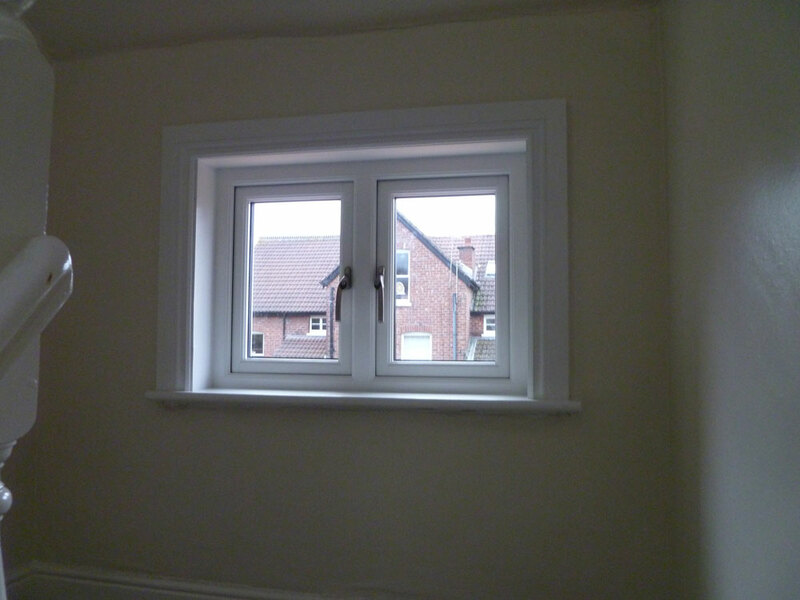 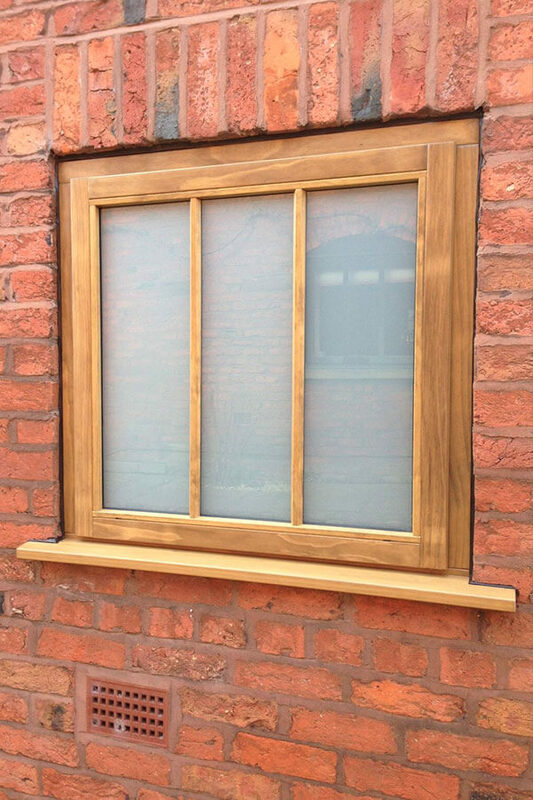 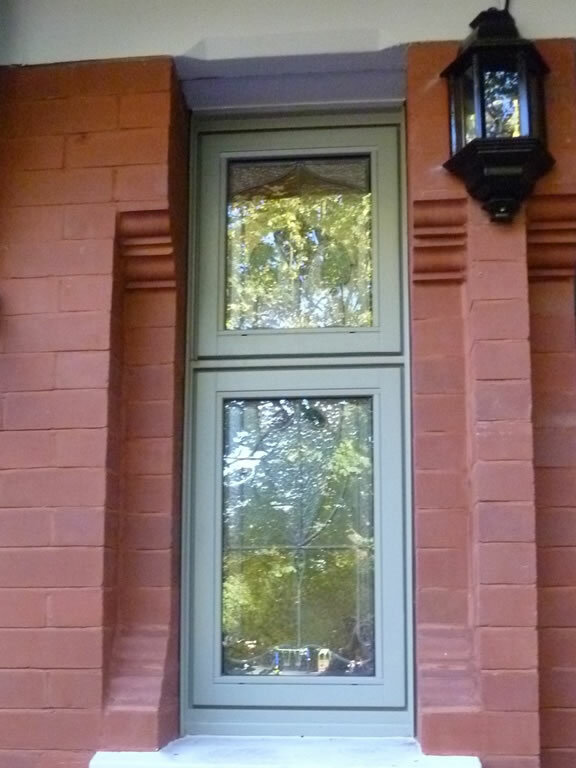 After manufacturing, our timber windows are spray finished. 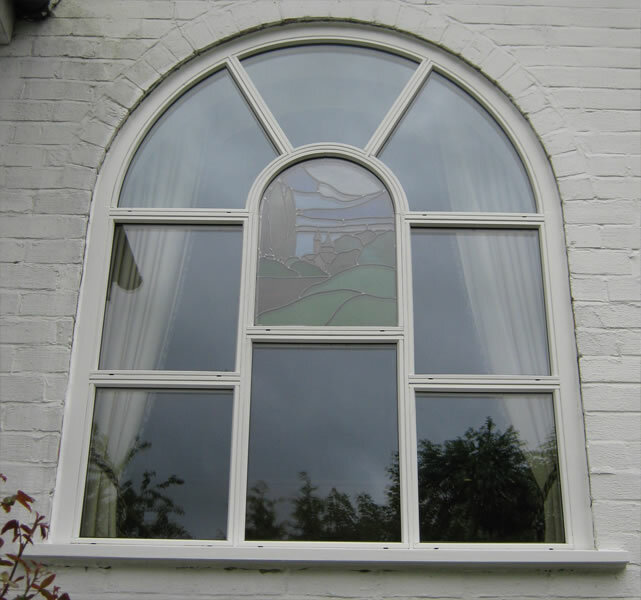 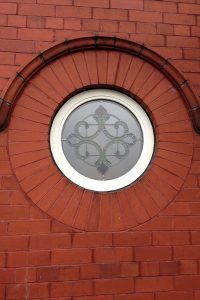 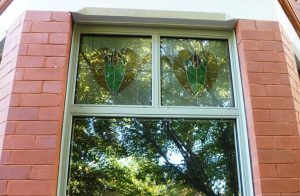 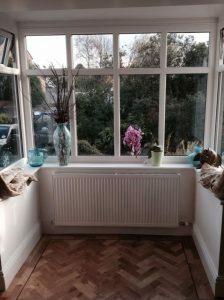 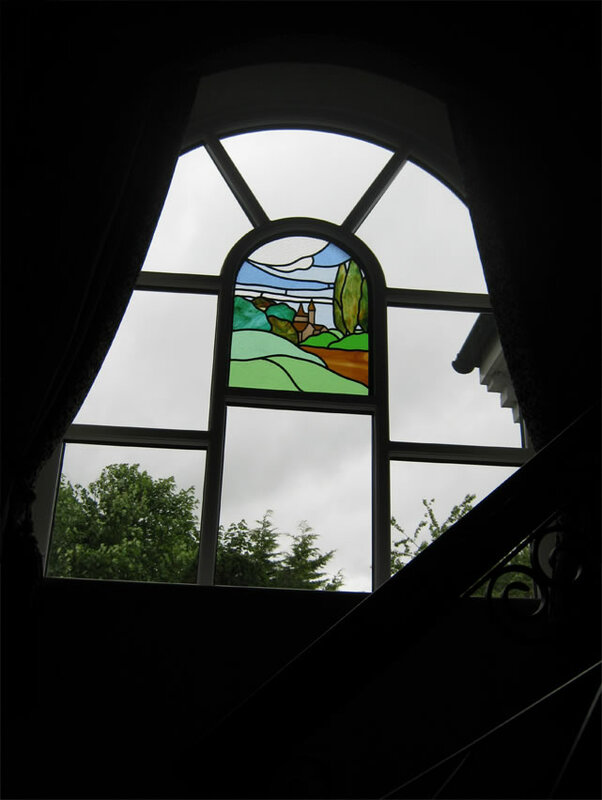 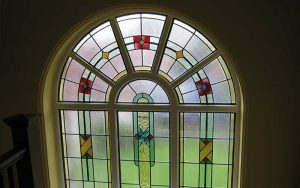 Our wooden windows can be painted with whatever colour you like and can also be glazed with obscure or decorative glass to create a look that fits in with the style of your home. 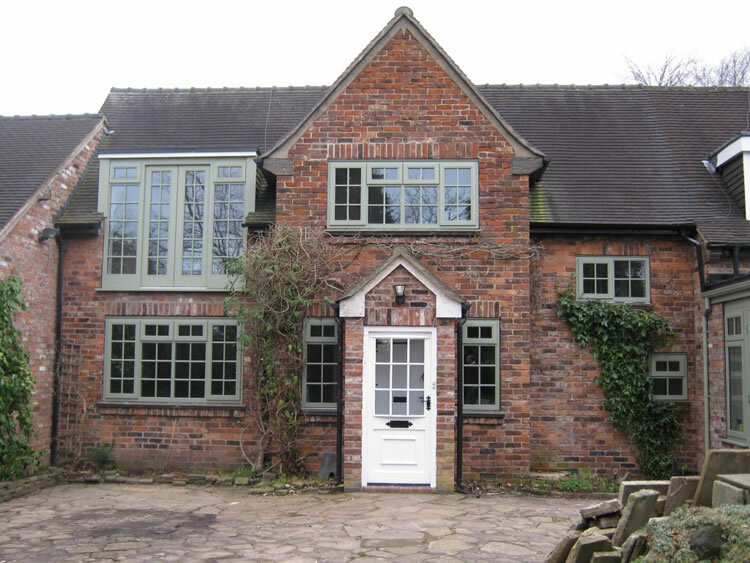 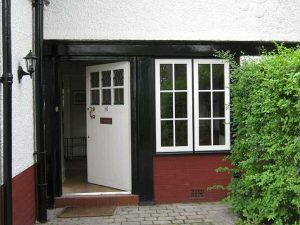 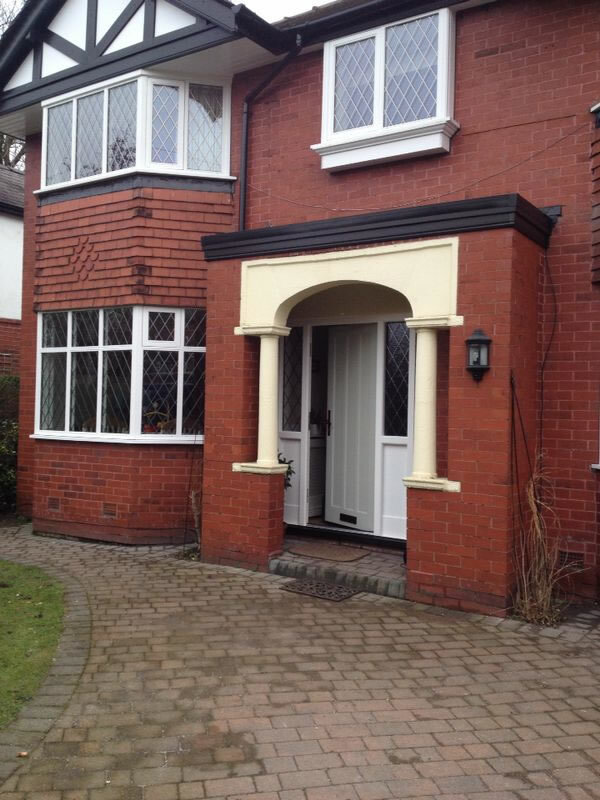 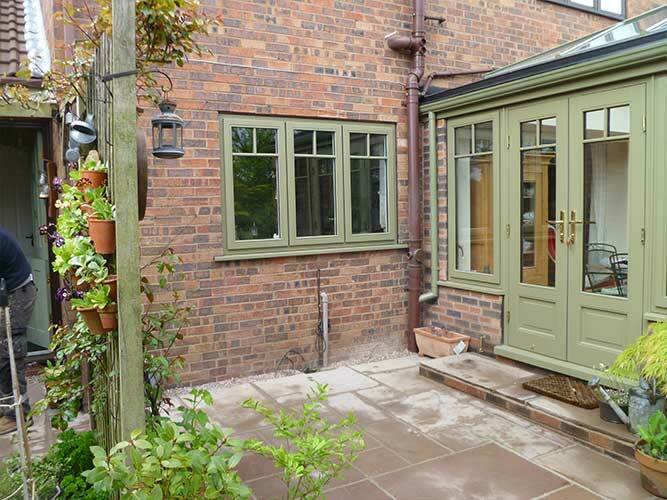 Find out more about our stunning timber window and door options by getting in touch today.